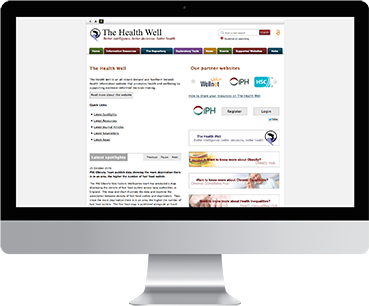 The Health Well is an all-island (Ireland and Northern Ireland) health information website that promotes health and wellbeing by supporting evidence-informed decision making. It also aims to build the health intelligence capacity of public health workers and health related organisations. Watch a video about the Health Well. 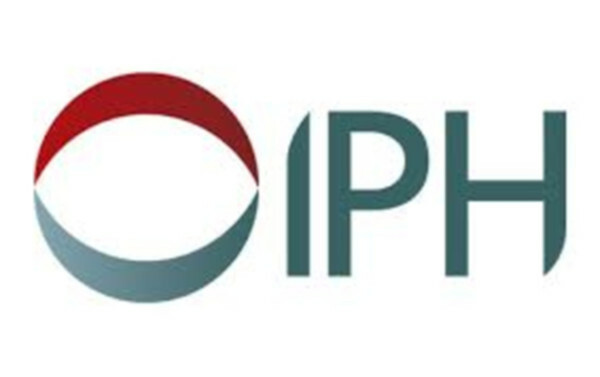 The IPH Community Profiles Tool is the only all-Ireland interactive, public health data tool. Promoting awareness of various public health issues. 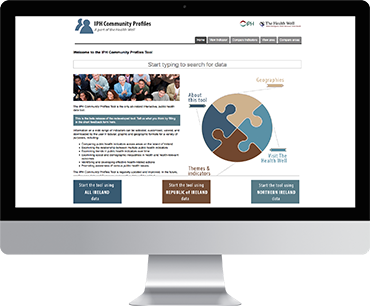 Watch a video about the Community Profiles Tool. 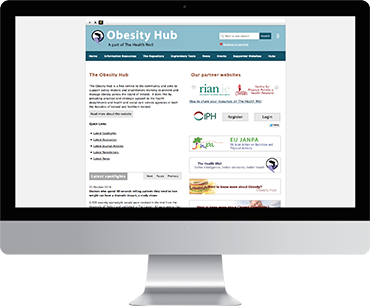 The Obesity Hub is a free service to the community and aims to support policy-makers and practitioners working to prevent and manage obesity across the island of Ireland. 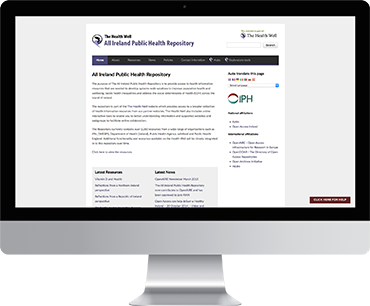 It does this by providing practical and strategic support to the health departments and health and social care service agencies in both the Republic of Ireland and Northern Ireland. The Chronic Conditions Hub supports policy-makers and practitioners working to prevent and manage chronic conditions. 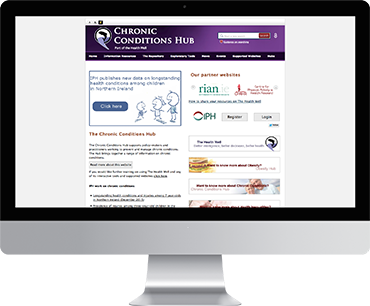 The Hub brings together a range of information on chronic conditions. Health Inequalities are defined as “preventable and unjust differences in health status experienced by certain population groups”. 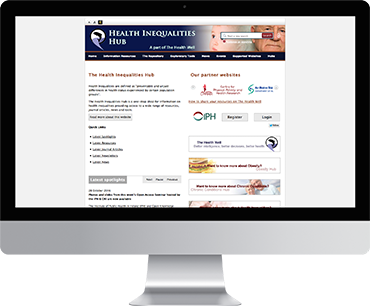 The Health Inequalities Hub is a one-stop shop for information on health inequalities providing access to a wide range of resources, journal articles, news and tools. 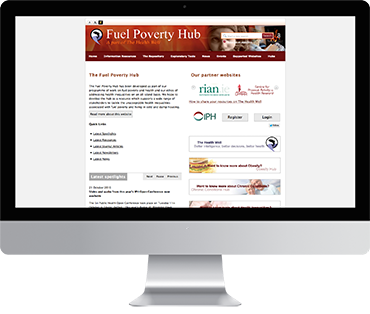 The Fuel Poverty Hub has been developed as part of our programme of work on fuel poverty and health and our ethos of addressing health inequalities on an all island basis. We hope to develop the hub as a resource which supports a wide range of stakeholders to tackle the unacceptable health inequalities associated with fuel poverty and living in cold and damp housing. This all-Island Conference explored innovative and practical ways of providing knowledge support for the implementation of two public health frameworks. 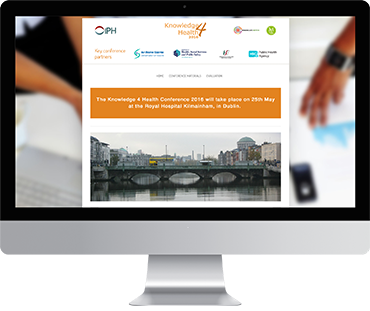 These are 'Healthy Ireland: A Framework for Improved Health & Wellbeing 2013-2025' in the Republic of Ireland and 'Making Life Better – A Whole System Strategic Framework for Public Health 2013–2023' in Northern Ireland. 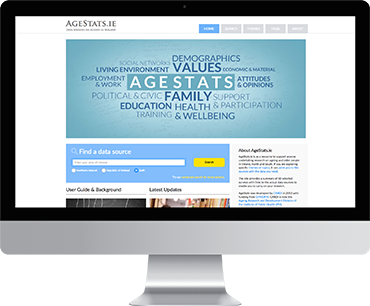 AgeStats.ie is as a resource to support anyone undertaking research on ageing and older people in Ireland, North and South. If you are exploring specific themes or topics, it can point you to the sources with the data you need. 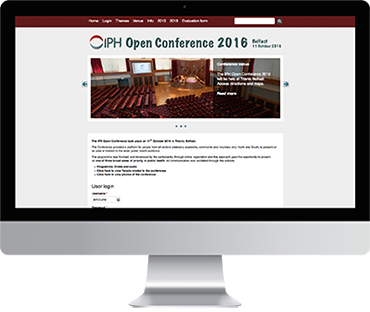 The site provides a summary of 50 selected surveys with links to the actual data sources to enable you to carry on your research.